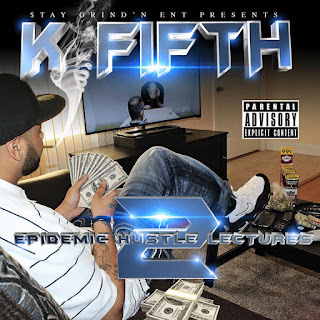 Wrap-Up Magazine: K Fifth - "Out The Mud" and "Everyday"
K Fifth - "Out The Mud" and "Everyday"
Akron, Ohio artist K Fifth releases his double visual video to "Out The Mud" and "Everyday." K Fifth states 'this track is about getting up in the everyday struggle. From having nothing to trying to have something.